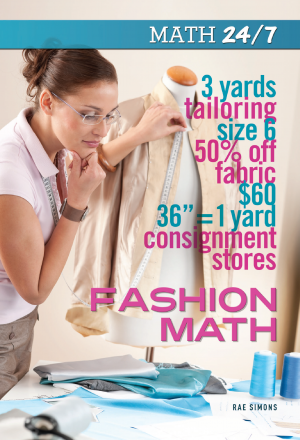 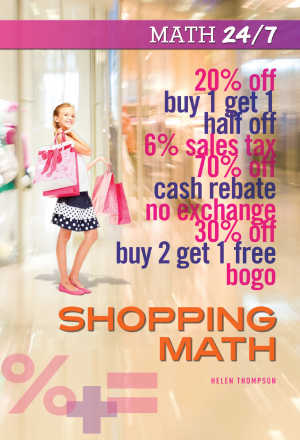 View cart “Shopping Math” has been added to your cart. 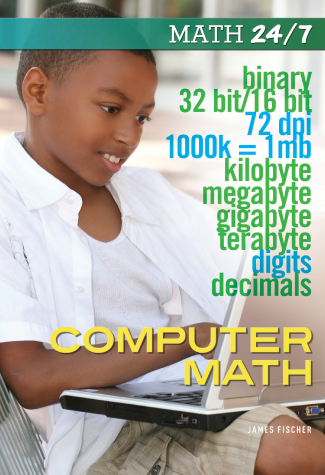 From download speeds to the amount of memory left on your hard drive, math is a big part of using computers. 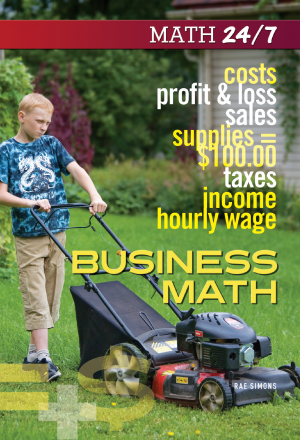 Understanding the math that is so important to computers can help you in the classroom and in future jobs. 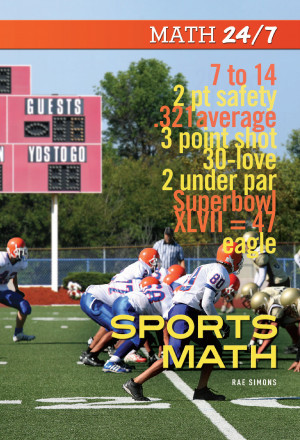 When you’re playing computer games, understanding math can even help you have more fun. 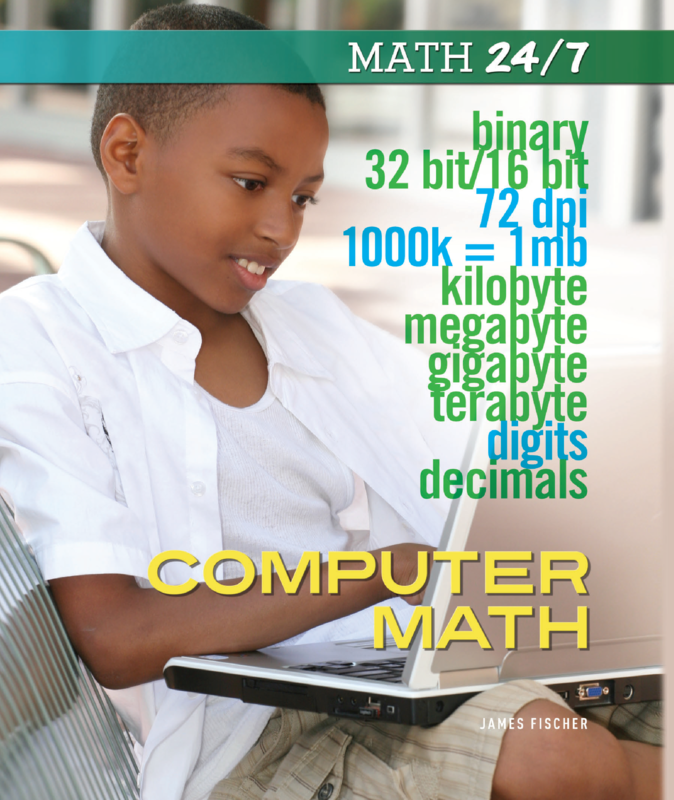 In Computer Math, you’ll learn about how math powers the computers you use every day.